I know, the first thing I bet you thought of when you saw this title, was “Oh no, I thought the Bitcoin frenzy was over.” I’m not here to sell you cryptocurrency. That market is very volatile and risky — not good news if you are already invested in crypto coins. Like A.I., blockchain is a buzzword often misunderstood and overhyped. Actually, the blockchain technology that underlies cryptocurrency is excellent, a proven way to construct “smart contracts” that don’t require a central authority. The good news this week is how blockchains can help protect our food supply, keep the Internet free, and provide trustworthy college transcripts and more. The bad news is that foodborne illness is on the rise. I was amazed to learn that even the Center for Disease Control (CDC) often cannot trace the cause of food-borne illness back to the source. Antiquated paper records and desire for anonymity by the farms and producers often stymies the search. It’s a problem of not having a more sophisticated food supply chain like they do in the European Union. Blockchain technology is slowing coming to the rescue in the US. 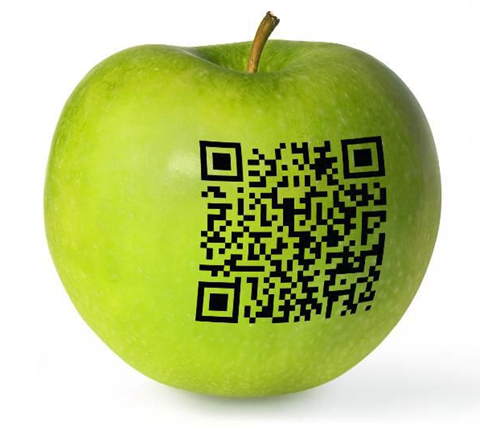 IBM Food Trust uses the blockchain to connect participants through a transparent, permanent and shared record of food origin details, processing data, shipping details and more. Members of the IBM Food Trust, including Walmart, Kroger, Tyson Foods, and more are growing fast. Good News: When fully implemented, there will be less foodborne illness because the source of contamination can be rapidly determined. Would you believe that the Intenet is over 35 years old? Probably not, because it wasn’t until the 1990s when the invention of the World Wide Web made the Internet much more useful to the public. Over the years, the services supporting the WWW moved from open source protocols managed by non-profits to proprietary platforms run by large for-profit tech companies like Google, Twitter, and Facebook. We are well aware of the tensions these for-profit platforms have caused: fake news, lost privacy, trolling, identity theft, and even state-sponsored and advertising bots. But there is a growing movement — emerging from the blockchain and cryptocurrency world — to build new internet services that combine the power of modern, centralized services with the community-led ethos of the original internet. Good News: It may take years, but the benefits will be huge. We will be able to place our trust in community-owned and operated software like the early days of the Internet. The first blockchain application I heard of in education was providing a reliable, secure college transcript. MIT already issues diplomas via blockchain. This article talks about creating an entire university where all administrative tasks are eliminated and pairs faculty with students using the apprenticeship model of teaching. 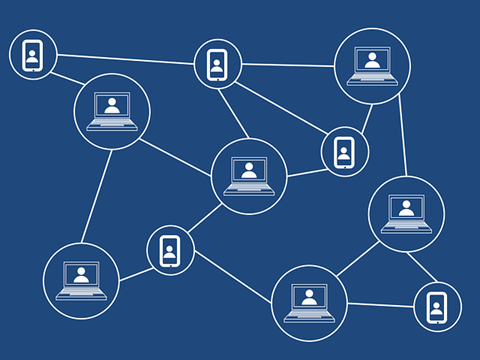 [T]he university would be a decentralised, non-profit, democratic community in which the use of blockchain technology will provide the contractual stability needed to pursue a full course of study. … The platform would essentially allow professors to organize their own colleges, and teach and take payments from students directly. Good News: The leaders, affiliated with Oxford University, call their platform Woolf University. The professors will offer courses online or in person. 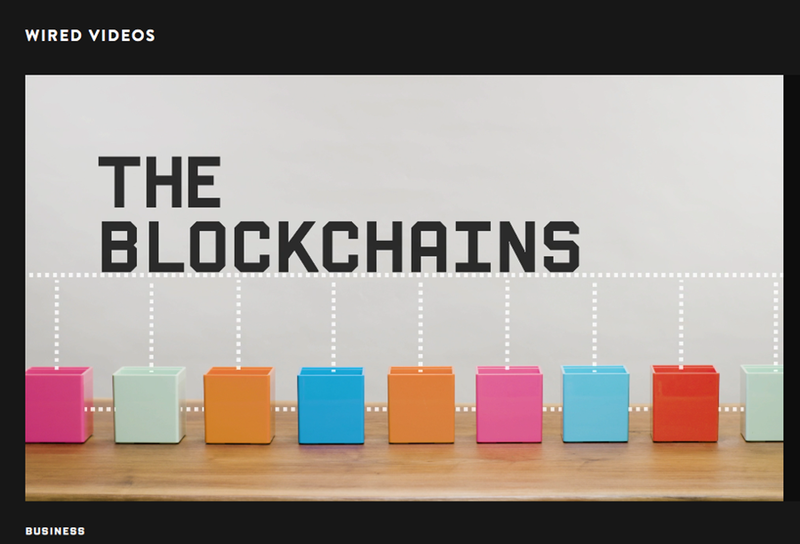 If you are still flummoxed by blockchain, take a look at this clever video from Wired, The Blockchain Explained. Although the overblown hype around Bitcoin has sullied “blockchain,” I believe this technology will be around for the foreseeable future and will help solve real problems.